If you have clients looking to purchase a farm near Orangeville, please send them this gallery link for the photos. Or you can contact the agent - Brian Lafazanos, 647-333-2523. 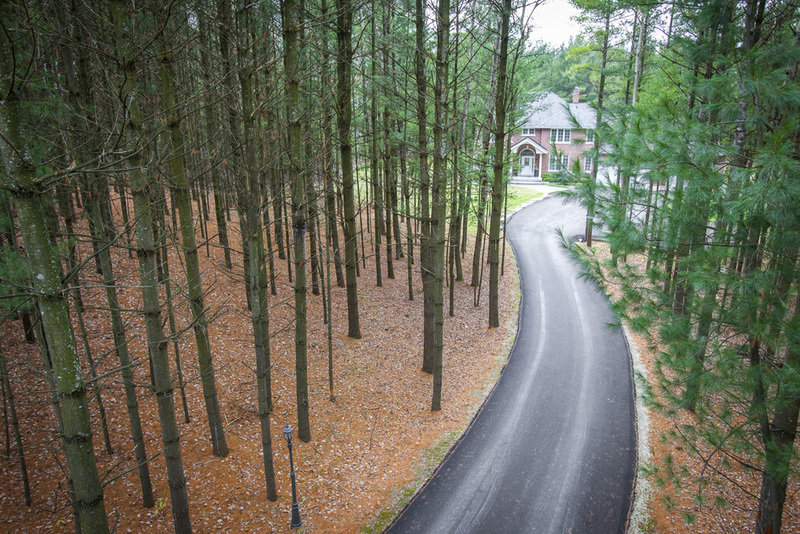 Here are some elevated real estate photos of a high-end listing just north of Bolton, ON. The interior is so comfortable. Kind of makes you wish it was snowing year round. It's a perfect living-in-the-country home for those not-so-rustic types.